It seems that files-backup becomes must-do item in case of inexplicably disappearing or being accidently deleted, and Apple Music is no exception, especially when you sign up Apple Music and enable iCloud Music Library, Apple will delete your physical songs by replacing so-called “known” songs with links to its own versions. 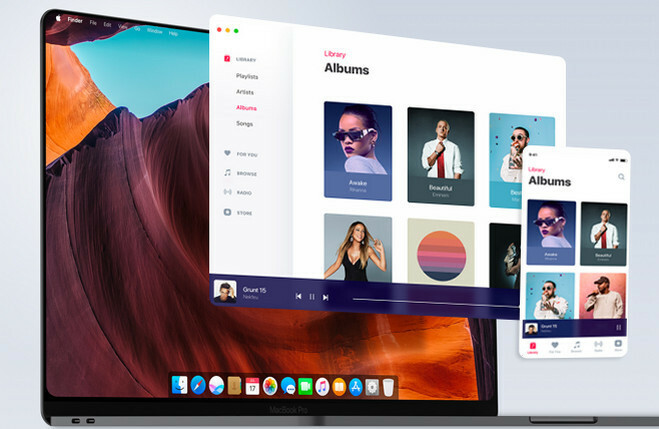 The reasons causing you Apple Music songs disappeared varied, so this article will show you 2 effective solutions to help you backup Apple Music songs from iTunes library. Step 1: Launch iTunes on your PC or Mac, then click iTunes > Preferences > Advance tab to find the iTunes Media folder. 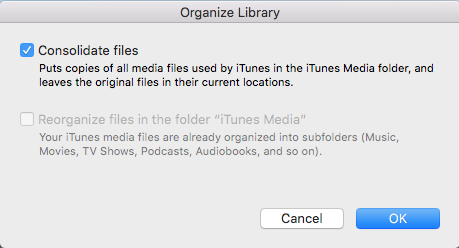 Step 2: Consolidate your iTunes library by clicking iTunes > Library > Organize Library. Select "Consolidate files" > click "OK". 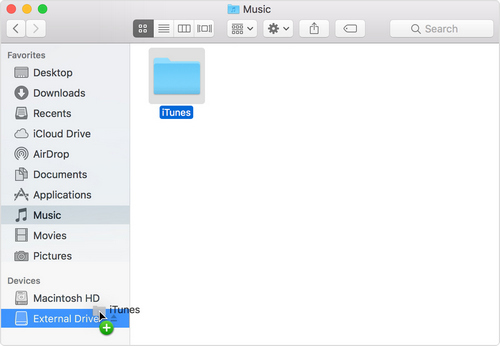 Step 3: Quit iTunes and find iTunes music folder, then drag the iTunes music folder to your external hard drive. After canceling the Apple Music subscription, you will lose access to the music you already downloaded before expiration, because Apple Music is a streaming service which adds DRM on all Apple Music contents to protect their intellectual property. 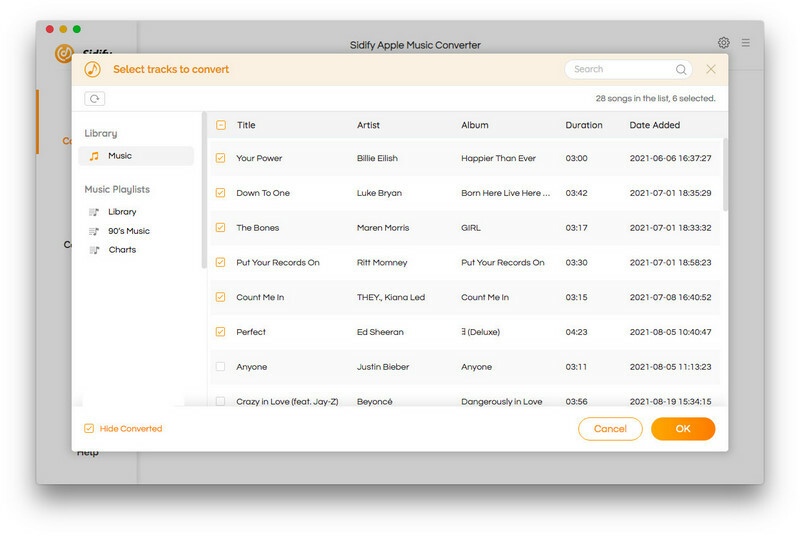 If you want to keep the files you downloaded from Apple Music before return to the free trial, you can turn to a third party program – Sidify Apple Music Converter, which is capable of removing DRM protection from your Apple Music contents and converting Apple Music to unprotected audio files including MP3, AAC, WAV or FLAC. 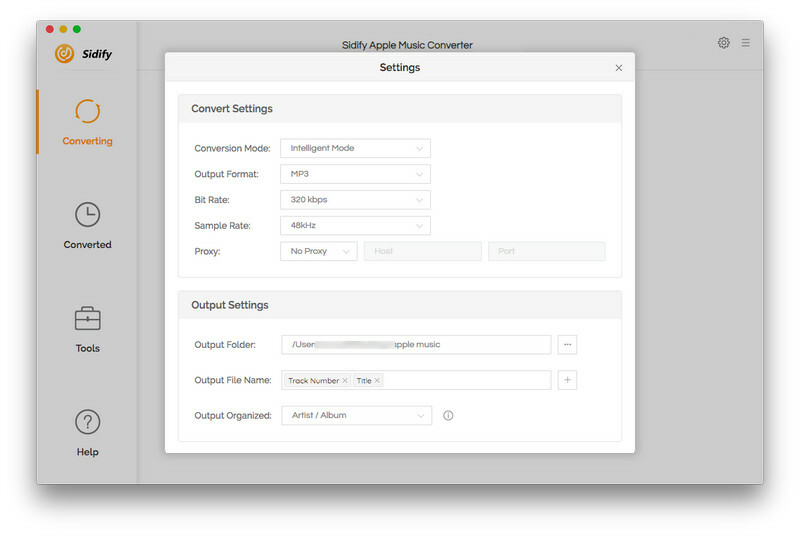 Now, let's start removing the DRM protection from Apple Music songs with Sidify Apple Music Converter. 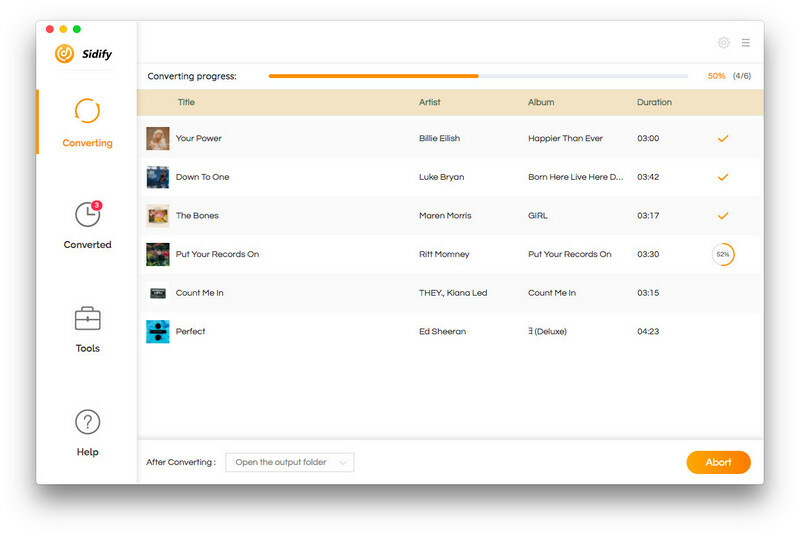 Launch Sidify Music Converter after the installation. Then click icon, a dialogue will pop up to show the list of Apple Music files you downloaded to iTunes library. You can select the music files you want to convert, then click "OK" to check it. Tap on button on the top right corner and a window pops up to let you choose the output format, output path, output quality and conversion speed. You can choose the output format as MP3, AAC, FLAC, or WAV, and output quality to high 320kbps. Now start converting Apple Music by clicking "Convert" button. After the conversion completed, you can click button to check the well converted Apple Music files. 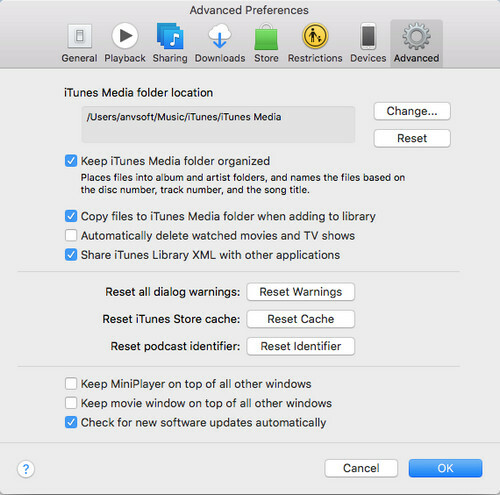 After 3 simple steps above, you can get DRM-free Apple Music songs, you can keep them to the local drive or move them to your external hard drive for safeheeping. 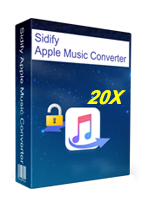 And if you have iTunes M4P music need to be backup, you can use Sidify Music Converter to convert them to MP3 or other unprotected audio files. How to Save Apple Music on PC Forever?